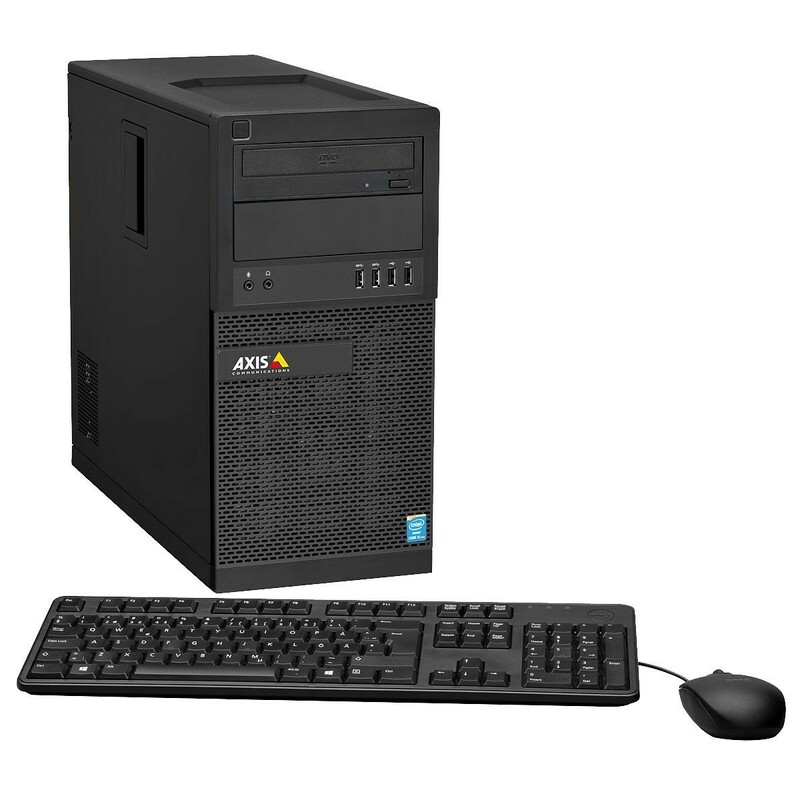 High performance Desktop Terminal to be used with Axis S1032 or Axis S1048 recording servers. Optimized for surveillance purposes with four monitors and supports up to three 4K streams. The terminal is preloaded with AXIS Camera Station software client and all other necessary software e.g. Windows 10IoT. 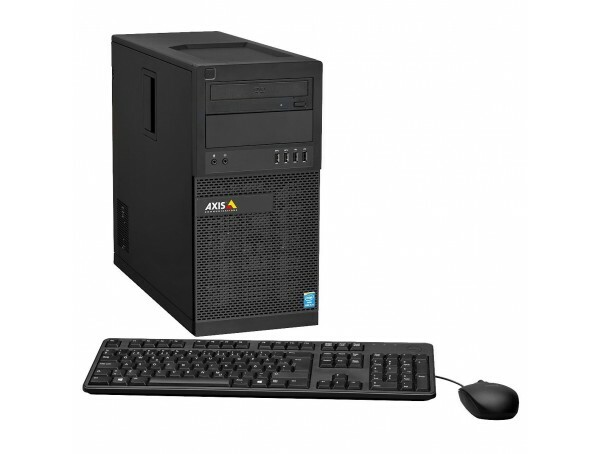 Includes three year hardware warranty and on-site hardware replacement service, international keyboard and mouse. 500 GB, 7200 rpm HDD with 64 MB cache and SATA 6Gb/s interface Not intended for local storage of video. Recommended to use AXIS S1032 or AXIS S1048.